Can You Spare Me Some SEO Tips for YouTube Channel? Let’s admit it: everybody loves watching YouTube videos. 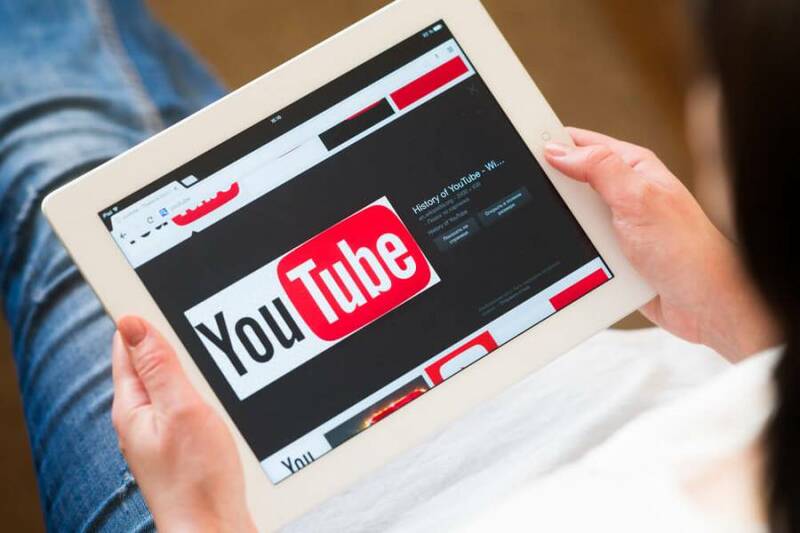 According to statistics, YouTube is one of the most popular sites on the web. Youtube videos are almost everywhere, which is explained by the fact that they all are integrated into Google search results. Today’s article is dedicated to those individuals who already have a Youtube channel but don’t know how to optimize it for search. We’ll tell you about some advanced SEO techniques for YouTube channel that will blow your revenue sky high. Read on to discover them all! Do not underestimate the power of YouTube descriptions. Remember, the more complete your video description, the more chances it will rank high in Google search. You should understand that it all goes to contextual keywords that are the heart of both YouTube and Google searches. Simply put: you are trying to rank for a variety of loosely-related searches, which may include the exact keyword you’re targeting. Then what? You generate a long and detailed video description that will contain some if not all the relevant keywords. Note: long-tail keywords are crucial on YouTube since they allow the YouTuber to provide specific information on up to seven key terms through the use of contextual information. To sum up: adding as much text information to a YouTube video as possible provides both people and bots with the valuable contextual information. Share YouTube videos wherever possible. It’s simple as A-B-C: the more websites, social networks, and forums link to your video, the more likely it is to be found. Adding video content to your blog will also increase engagement in a variety of ways. Another great thing about YouTube is that sharing buttons are already included in the default options. This means you can share your videos in a matter of seconds just by clicking the share button. As it was mentioned at the beginning of the article, people love watching videos. Video sharing will help you drive your YouTube video traffic until it creates organic search traffic. KPIs that improve your ROI. You can easily create the themed playlist by clicking the “Create Playlist” button. When the viewer is in a playlist, he or she sees a list of videos in it while watching the current one and then can navigate that list. Sometimes, curating great playlists has a greater impact than creating videos. Statistics show that your Youtube video has more chances to be viewed as part of a playlist than on its own. However, solo videos show up more often in Google searches, so each format provides value. Having a presence on YouTube is that what all YouTubers are striving for. However, creating relevant and valuable video content is only the first step. 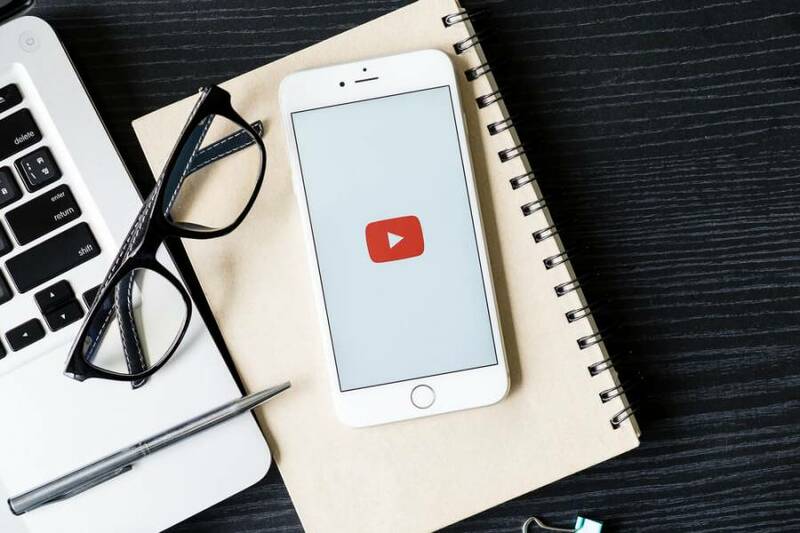 In addition to following the above SEO tips for your YouTube channel, making your channel visible requires professional labeling as well as attention to details.